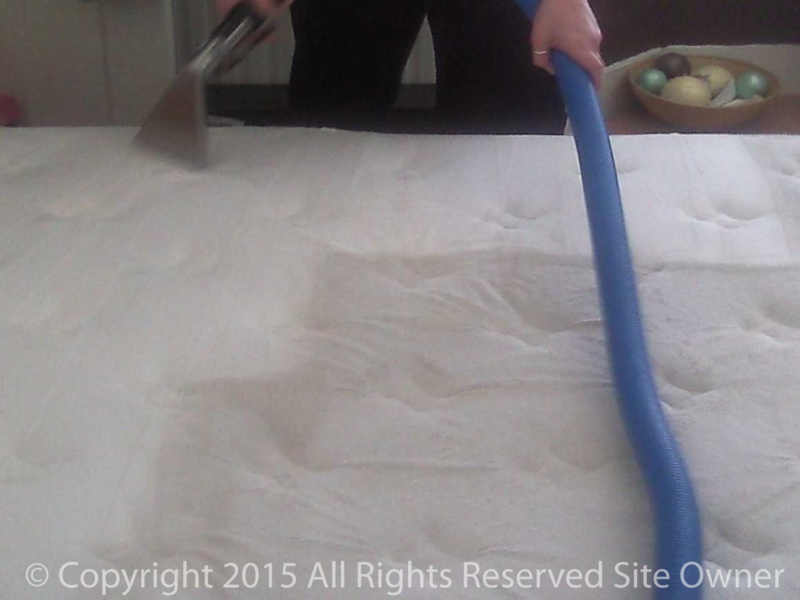 Carpet Cleaners Basildon, Carpet Cleaning Basildon, freephone 08009774492. 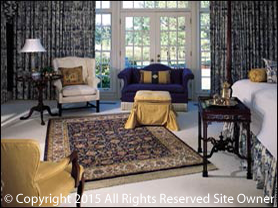 Your carpets , rugs and upholstery cleaned better than ever. Carpet Cleaners Basildon believes that we are exceptionally good at our work and this is borne out by our numerous client testimonials, excellent referrals and repeat business year in and out. 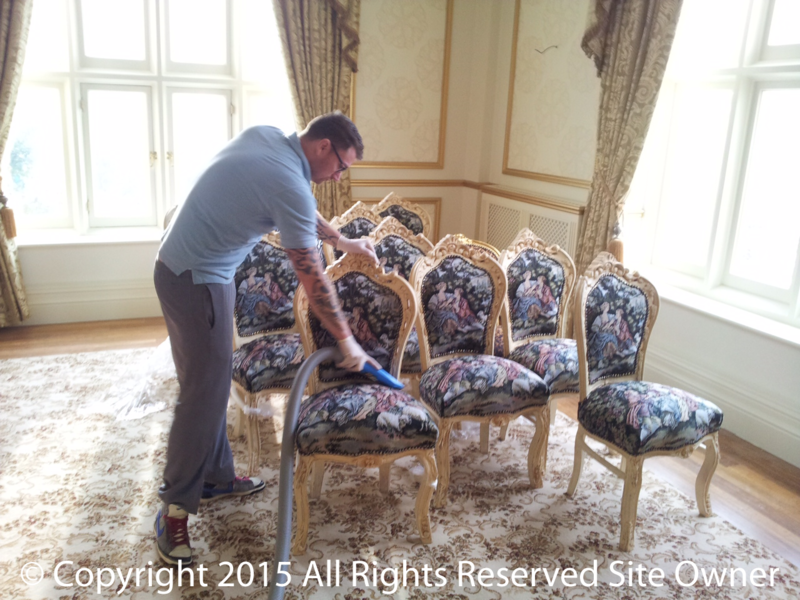 Not only do we specialise in the cleaning of carpets and rugs we specialise in cleaning all types of upholstery including leather. Nothing cleans better than Truck Mounted Cleaning Equipment! We use truck mounted system because nothing will clean carpets and upholstery better. It is an amazing system that is very powerful and it out performs all the portable machines being used by other carpet cleaners. One advantage it gives is exceptionally fast drying times. We also work further afield taking our services Essex wide covering the whole of the county and East London. Basildon, Laindon, Wickford, Rayleigh, South Benfleet, Canvey.